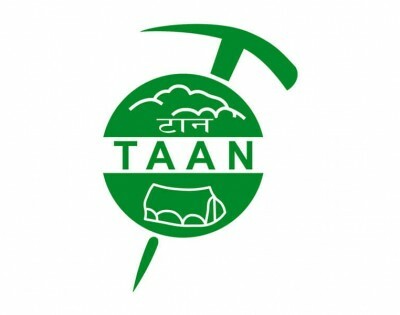 We take pleasure in informing you that Trekking Agencies Association of Nepal (TAAN) has just finished their 39th annual election on 29th October in Hyatt Regency Hotel in Kathmandu for next two years (2017-2019). Global Adventure Trekking (GAT) family would like to congratulate to all the newly elected executive committee of TAAN. And we would like to wish them for successful time ahead. We hope that this newly elected team can play a significant role for sustainable tourism in Nepal. At the same time we should not forget about the quality tourism as well. If we have quality and sustainability in mountain tourism that can help to build nation up faster as tourism is 2nd biggest industry of Nepal. And of course, it generates more an opportunities to get job in different section of tourism. We wish government always committed and dedicated to help the tourism sector to expansion of Nepali tourism industry. Once again, we would like to congratulate to President Mr. Nava and team. Why Trekking in Everest/Khumbu Region (Sagarmatha Area)?